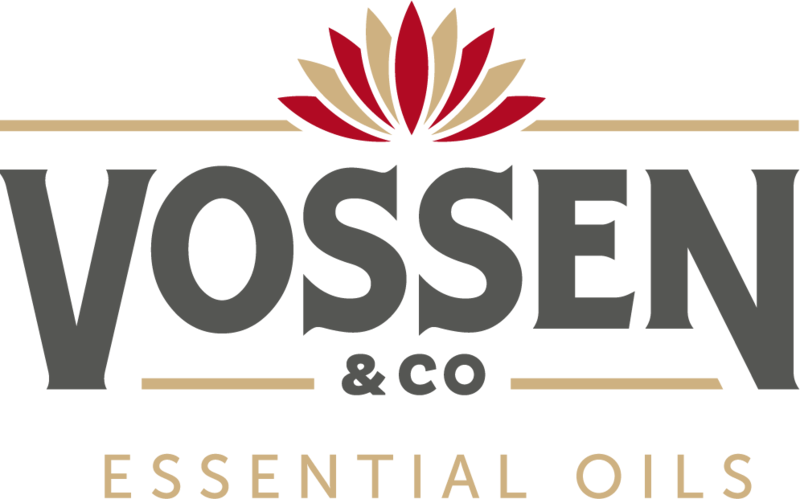 Vossen & Co, a family business established in 1987 and located in Brussels, Belgium, organizes the production of certified organic essential oils. In a world where a lot of products are contaminated or adulterated, we aim to bring you only 100% pure and natural products, from the named source. Many of these are produced by our own subsidiaries in Nepal (Malé International Pvt Ltd.) and in Vietnam (Moonflower Oils and Spices Co Ltd.). We also have preferential agreements with trusted partners in India, Albania and Zimbabwe. For those essential oils that we do not produce ourselves, we have built a network of reliable suppliers. The oils are distributed from our warehouse in Belgium. For large volumes, direct shipments can be organized from the production countries. We decided to focus entirely on the production of certified organic oil, in order to offer products of high quality in an ecological and sustainable way. 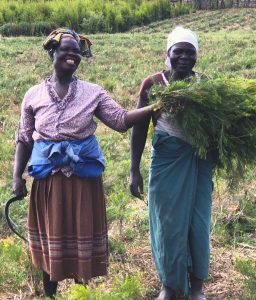 Together with its local partners, and with the help of experienced agronomists, we provide farmers and collectors with instruction on organic rules and methods, and train them in organic practices (a.o. composting organic material, crop rotation, ecological collection practices etc. ), with emphasis on sustainability and respect for the natural environment. We encourage and help to establish processing units close to the harvesting areas, in order to minimize transportation of raw materials. The water used for distillation is recycled wherever possible, and the waste material recovered after distillation is either composted, or dried and used as mulch or fuel. Internal control systems are set up and supervised, to ensure traceability from the field all the way to our customer. We provide the producers with all necessary assistance, especially with the extensive paperwork involved, and with financial help in order to obtain organic certification of every step in the production and trading of the oils. Our organic certificates can be consulted on the Certificates page. In each country of production, we ensure that working conditions are safe and fair, with respect for gender equality and without racial or religious bias. The Ethical Trading Initiative (ETI) Base Code (available on www.ethicaltrade.org) is our guideline for achieving this, going over and beyond local provisions of law. Our business is a long-term commitment based on transparency and trust, and aimed at improving the lives of all people involved. We work with specialized laboratories to analyse each batch of produced oil, and ensure consistent high quality. The test results are available on the website for logged in customers. Additionally, the oils are randomly screened for residues of contaminants, pesticides, phthalates and heavy metals. All oils imported at volumes over 1 ton per year have been REACH registered. A team is ready to answer all regulatory questions. Customers can log in and consult our standard regulatory documents on this website. In order to serve our customers, we have obtained Kosher certification, which you can find on our Certificates page. We have been a member of IFEAT and E.F.E.O. since 2005. Elisabeth Vossen has been a member of the board of directors of E.F.E.O. since 2013.